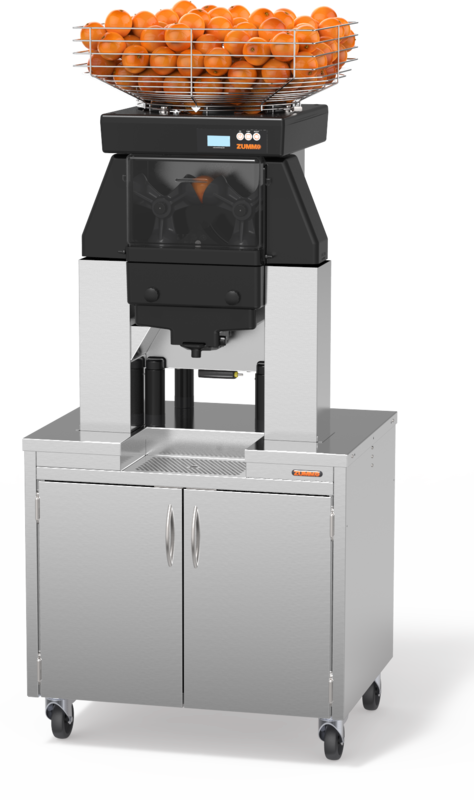 The perfect juicer to attend to the needs of mass catering and megastores. 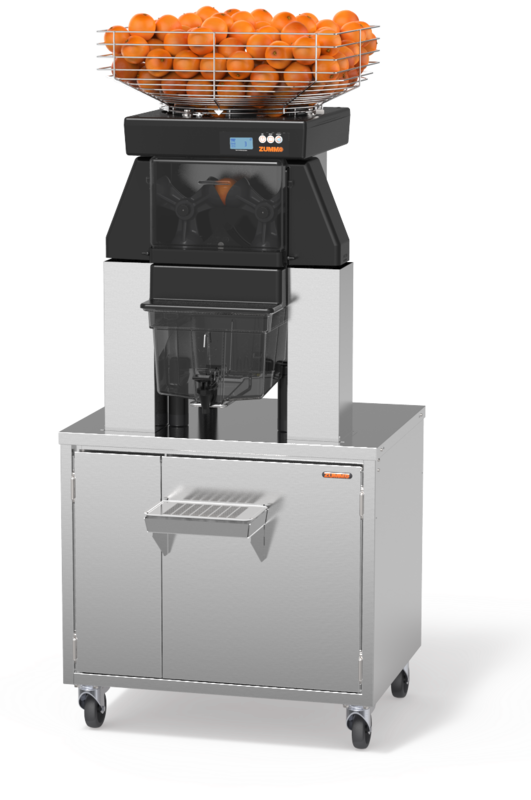 A high-yielding, super-fast Zummo Z40 Nature N Adapt juicer that’s ideal for establishments where demand for juice is high. 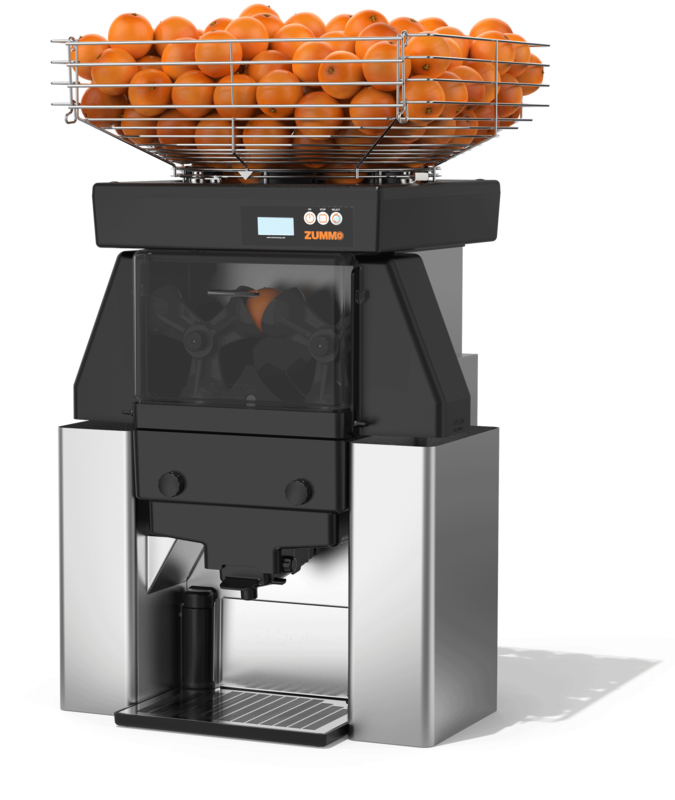 The Zummo Z40 Nature N Adapt is suitable for oranges, limes, lemons, mandarins, grapefruits and pomegranates. 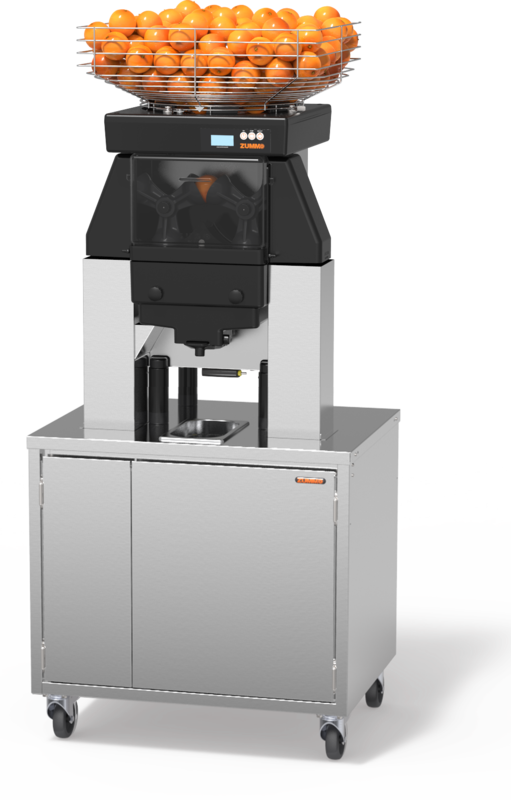 The automatic cleaning filter is included in the Zummo Z40 Nature N Adapt.